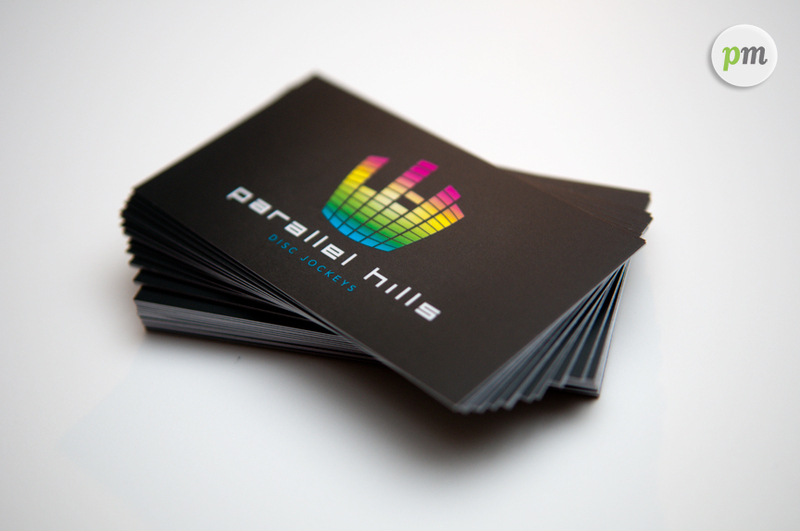 New client business cards are in! 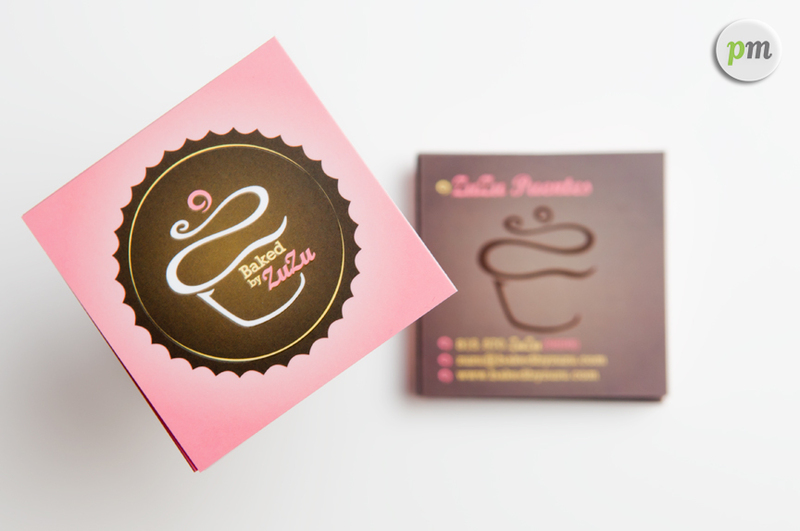 One of the most exciting parts of our job is getting the final go ahead from a client to send their designs to print. 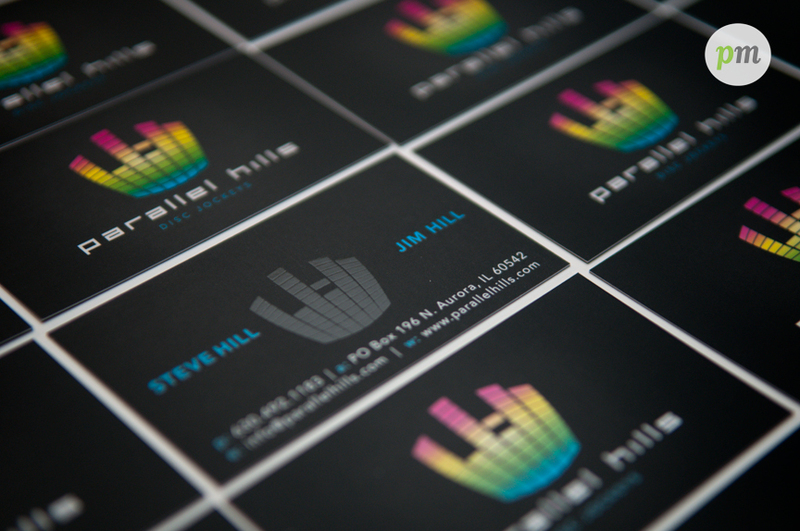 We just got in 2 shipments of business cards this week. 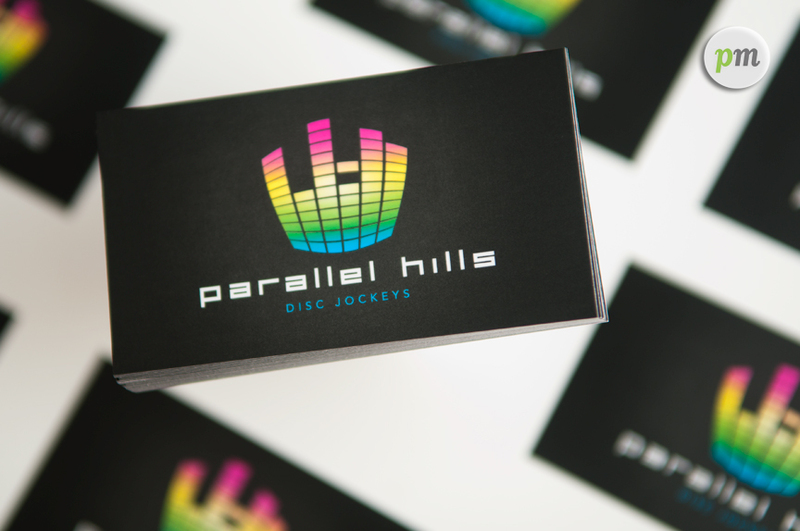 The first card is for Parallel Hills Disc Jockey’s – it’s a standard sized card with a silk finish and spot UV to make the logo pop on the front and back. 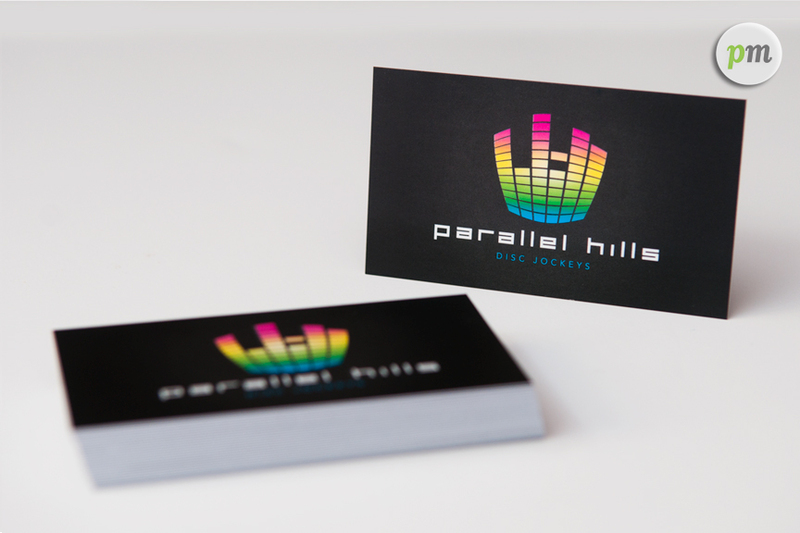 The second set of cards is also with a silk finish and spot UV but is a square card rather than the typical business card size. 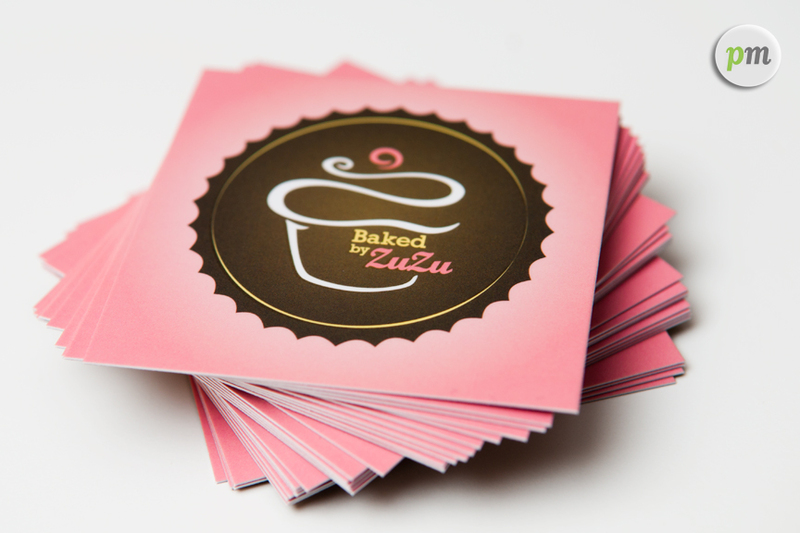 You are currently browsing the the ripcord blog archives for September, 2010.